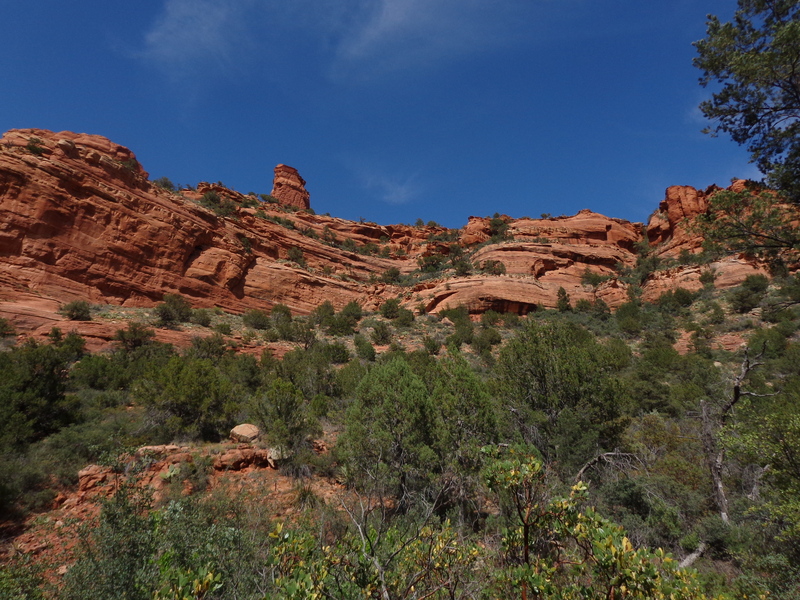 This is a post for those who may not have traveled extensively throughout Arizona. It will be a longer post, but its full of beautiful pictures! When most people think of Arizona, they either think of the Grand Canyon or that the entire state is a hot, miserable, desolate desert, like this picture. I had this view of Arizona at one point, as well. 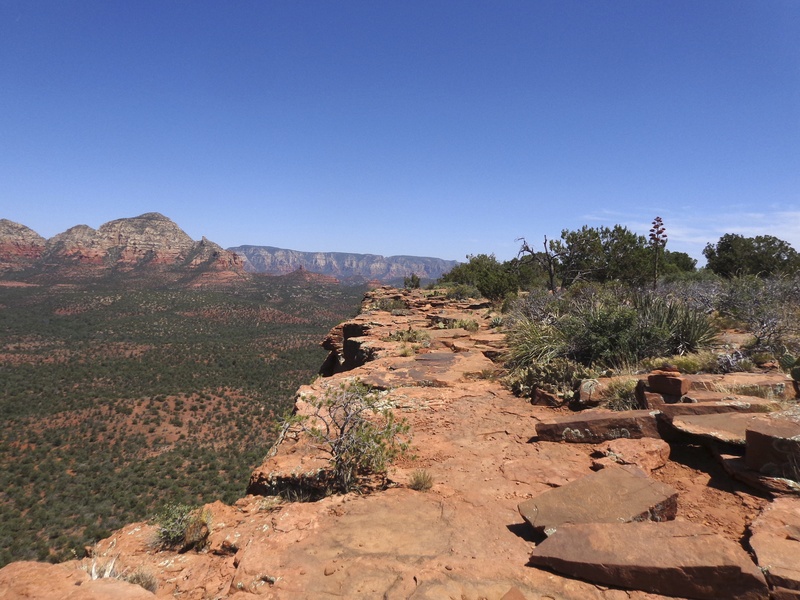 However, a fellow adventurer, Meghan Duell (check out her blog), showed me that Arizona is so much more than a desert, and that the deserts of this state are definitely not desolate and miserable. Sure certain places can reach temperatures of 120+ degrees, but the Sonoran desert offers so much life and beauty that should not be overlooked! Here are a few pictures of what the deserts of Arizona actually look like, at various times throughout the year. Now, like I said, Arizona is not only desert. In fact there are huge portions of the state that look nothing like desert. Arizona is full of mountains, mostly small isolated chains. For instance, the mountains in south-eastern Arizona form what are commonly referred to as the sky islands. They are named the sky islands, because these mountains seem to rise up out of a sea of desert or grassland – demonstrated by these pictures. There are also some places in this state where you can go from a desert landscape to alpine forests in less than a 10 mile hike. That is an incredible transition! 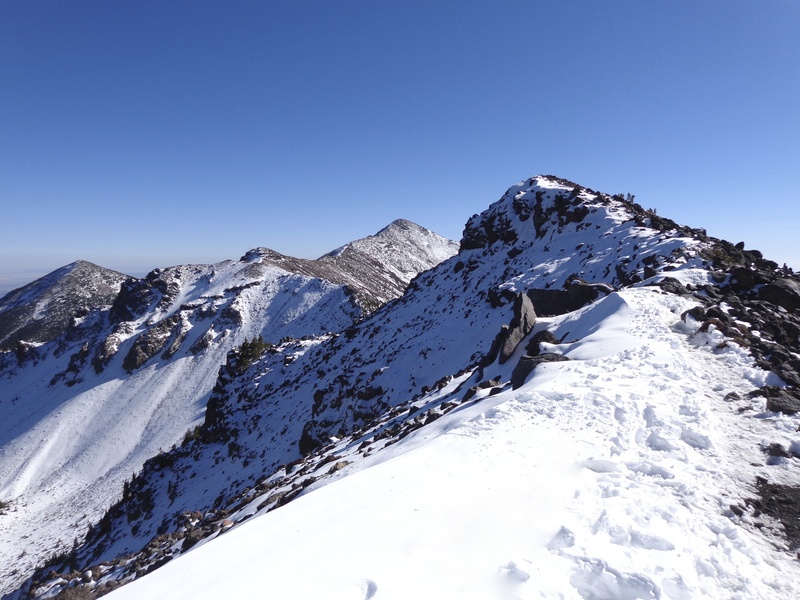 One of the most popular sky island chains is the Chiricahua Mountains. Here are some pictures of the Chiricahua National Monument and other places in the range. 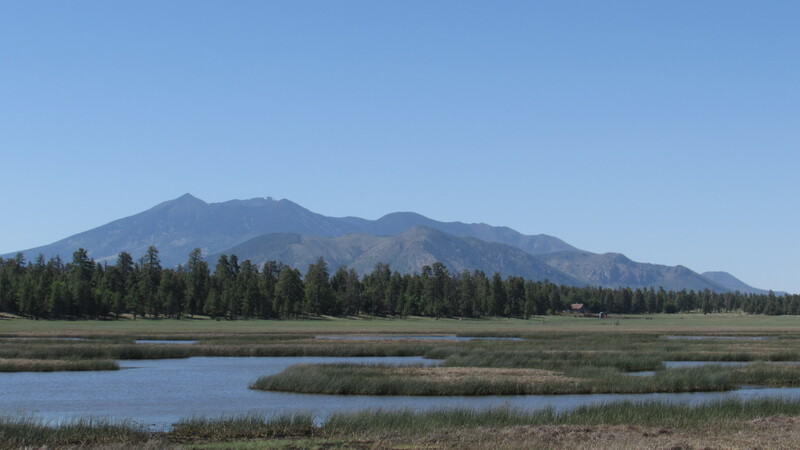 The northern, higher end leads to Flagstaff and the San Francisco peaks. This is one of my favorite places to visit in the state, and I will talk much more about them in future posts. Here are some pictures to illustrate why I love these places. Now I hope that you believe me when I say Arizona is much more than just a desert. This post is really only a small sampling of the spender that can be found in this state, and I will continue to post my own explorations here, especially as I start my quest to visit every wilderness area in the state. I also hope that you will find a way to explore many of these places and experience them for yourself!